Go to "Inheriting Eternal Life"
Lesson 1: ______________ to ____________ by directing them to Scripture (Luke 10:26; Titus 3:9). (Part I) ______________ the ______ perfectly (Luke 10:27-28; Matt 19:17, 22:35-40; Deut 4:1, 6:5; Lev 19:18; Neh 9:29, Eze 18:9; Gal 3:10). (Part II) __________________________ by __________ (Gal 3:11; Hab 2:4; Lev 18:5; Rom 3:21, 28). Lesson 3: If not justified by faith, you must ______________ ________________ (Luke 10:29, 18:13-14; Matt 5:20). Day 1: Read Luke 10:25-37 and discuss: Compare and contrast the Rich Young Ruler (Mark 10:17ff) and the lawyer from this passage. What lessons can be learned from each that should have a daily impact on how you regard God’s Word and how willing you are to respond to it in obedience? Day 2: Read Luke 10:25-37 and discuss: What are three reasons we should respond to people like Jesus responded to the lawyer? Are you able to respond in similar fashion? Why or why not? If not, what steps should you take this week to be equipped to respond like Jesus did? 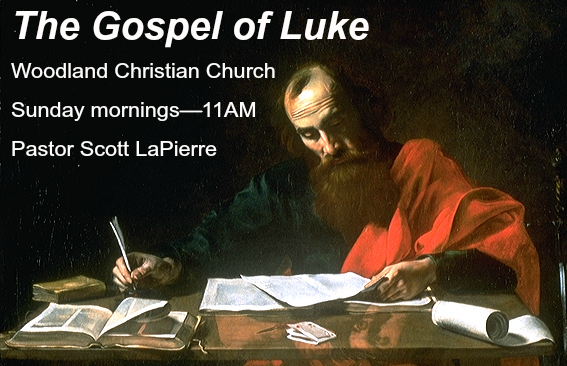 Day 3: Read Luke 10:25-37 and discuss: What does “justification” mean? How does one become “justified”? What is necessary? What is not necessary? Assuming you are genuinely “justified,” do you live as you are, OR do you live as if you are still trying to justify yourself? Explain your answer.